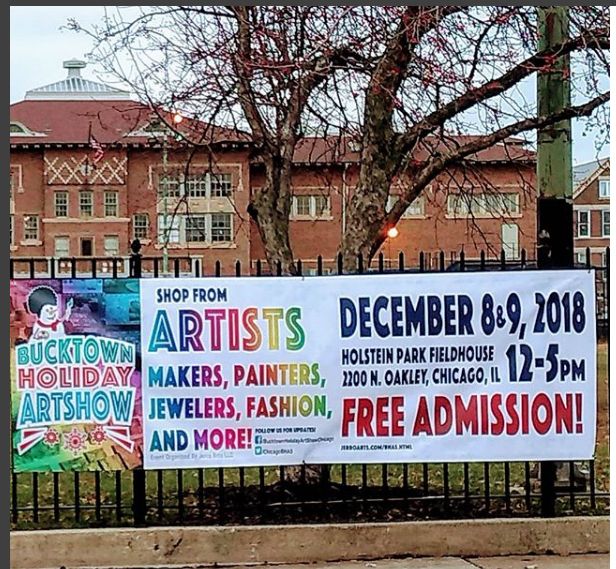 This Saturday and Sunday I will be vending at the Bucktown Holiday ArtShow. The Bucktown Holiday ArtShow brings together artists whom make one-of-a-kind works of art for sale to offer to an audience of holiday shoppers. The artists represent photography, textiles, watercolors, oils, jewelry, ceramics, greeting cards, jewelry, and a variety of other mediums. 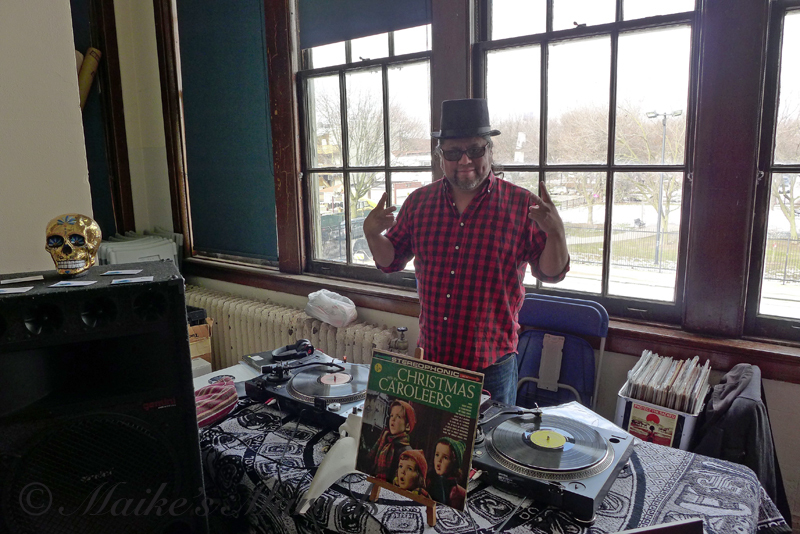 DJ Akumal will be providing the music. He was a great change from the canned playlist we were subjected to before last year. 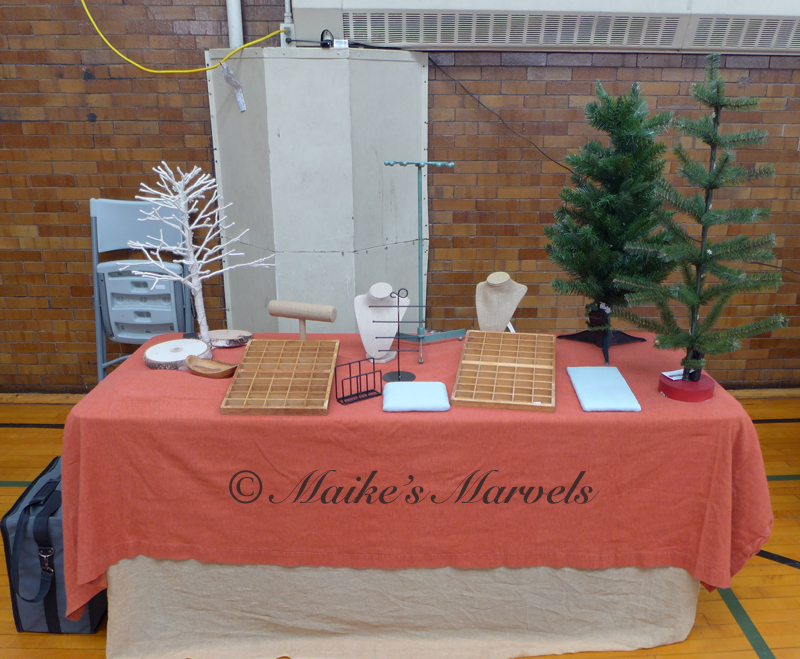 The Bucktown Holiday ArtShow is held at Holstein Park Fieldhouse on the second floor. There is an elevator and the building has handicap accessible ramps. Seating opportunities are limited but folding chairs may be available to those who need it. 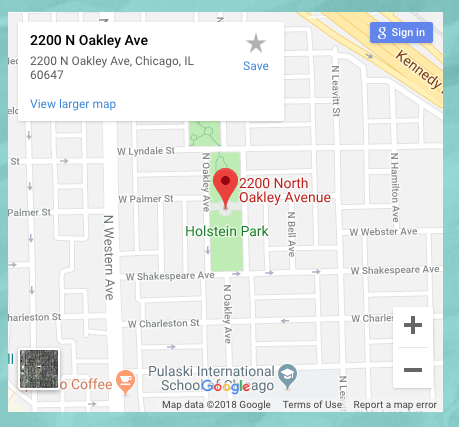 The event is December 8 & 9, 2018 from 12pm to 5pm (same time both days) at Holstein Park, 2200 N Oakley Ave, Chicago, IL 60647. 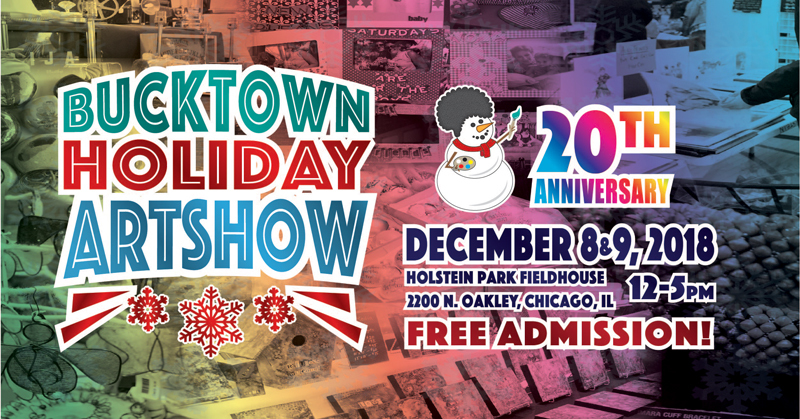 This year will be the 20th anniversary of the Bucktown Holiday ArtShow! Come join the celebration as we add fun to holiday shopping! You can view the list of all the artists here: http://jerroarts.com/bhas.html Or check out the colorful instagram feed. 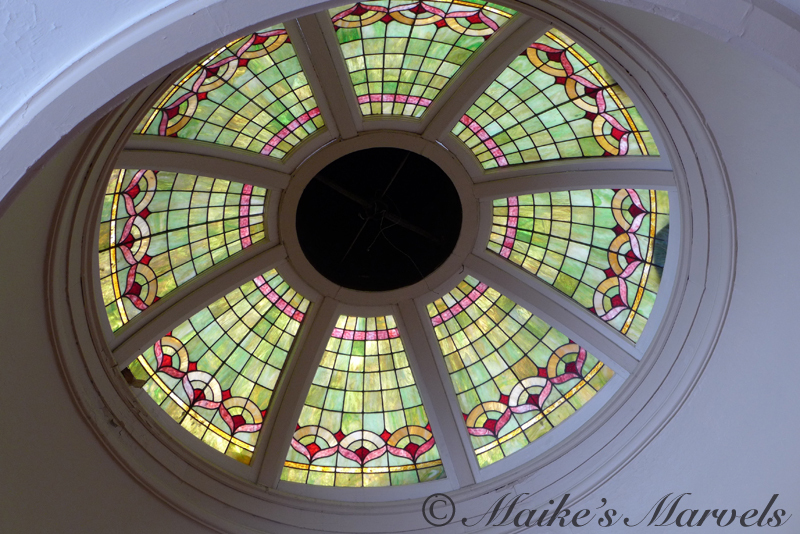 I only noticed this amazing dome last year, after 3 years vending there! Looking froward to seeing you there! 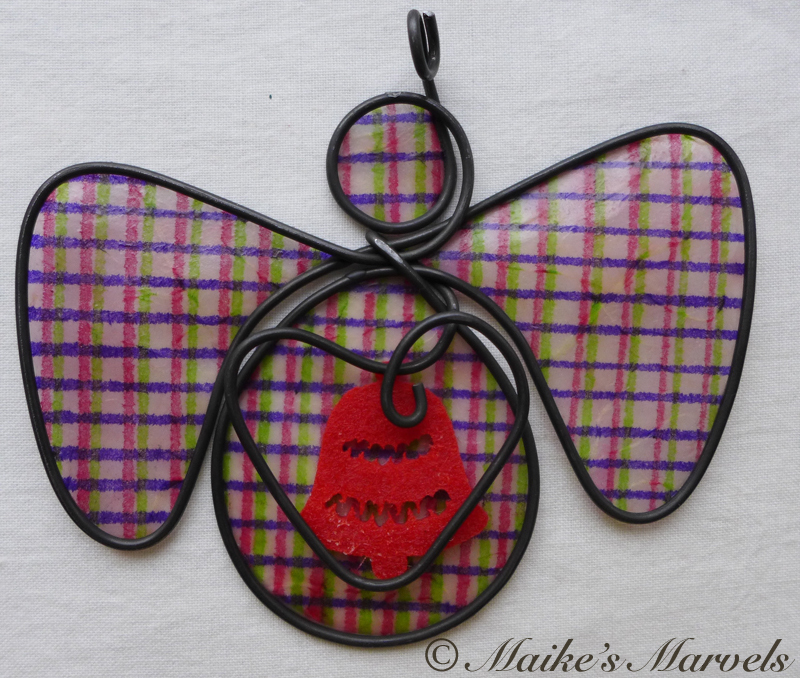 This entry was posted in Art & Culture, art fairs and tagged #shophandmade, art fair, Art Show, Bucktown, Bucktown Holiday ArtShow, Bucktown Promotions, Chicago Art fair, Holiday shopping, Holstein Field House, JerroArts, pop-up.